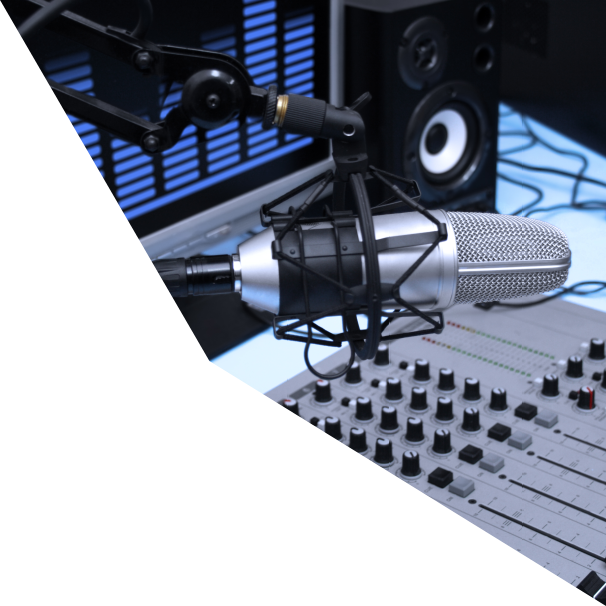 stream24™ - Frequently asked questions about web radio: technology, costs, etc. If you cannot find suitable answers to your questions, please describe your concern to us via Support form. Can I listen to my web radio on smartphone and tablet as well? Of course! Over our webplayer. Further information you will find here: Radio web player. Stream Buffers - Why does the livestream buffer, where do the interruptions come from? If several listeners complain at the same time that the livestream cannot be received without interruptions, i.e. the player constantly buffers and there are breaks in the music, the reason is that the incoming stream (the live DJ's feed) is not reaching the server fast enough. Jumps in the increase or decrease of number of listeners? "Stream Rippers" programs allow the listener to create music wishlists and to search for specific song titles in web radios to record them automatically. If the stream rippers do not find anything or the title update fails to appear for a longer period of time, they switch off again. How and when can I cancel my account/contract? You can cancel at any time at the end of your current billing period (validity of credit) by email, post, fax or the easiest way to cancel is using the cancellation form in the customer area. The minimum term is a one month period and begins the day your payment is received. We basically work according to the prepaid principle, i.e. you top up your streaming account with us, consume the credit, and decide for yourself whether you want to pay for one, three, six or twelve months in advance. You will not receive any payment reminders from us. If you do not pay on time, your server is automatically disabled and enabled again after receipt of payment. Why do I only have 5 slots at the beginning? With the instant activation of your radio server five simultaneous listener places (so-called slots) are available. Through experience, this number is sufficient to test our service in detail. Once your money transfer (for the PDF bill sent separately via email) is credited to our account, you server will get the full number of slots you ordered. All your data and settings keep available. How can I pay, what payment options are available? You can pay by bank transfer (online banking, bank transfer or deposit over the counter at a bank) and via PayPal. Debit and credit card payments are possible via PayPal only. We do not offer direct debit (deduction from your bank account). We recommend creating a standing order if you want your transfers to take place automatically on a certain day of the month.